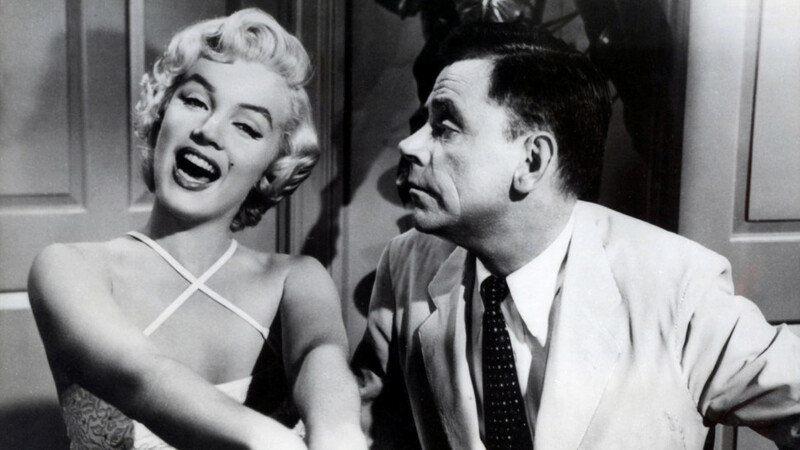 This is one of screen legend Marilyn Monroe's most famous films. She plays the gorgeous upstairs neighbour of Richard Sherman, a hardworking publisher whose wife and son are away for the summer. Although he's always been faithful to his wife, the temptation of Monroe's blonde bombshell (only known as "The Girl") might just be too much for Richard to bear. 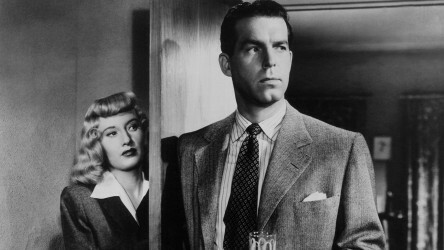 Some wonderful fantasy sequences and sparklingly witty dialogue - plus the will they/won't they aspect of Sherman's relationship with The Girl - make this a classic comedy that's as fresh and funny now as it was in 1955. Screwball comedy in which a happily married couple begin to suspect each other of being unfaithful, and start divorce proceedings.